Preity Zinta is one of the most successful actresses in Bollywood. Starting her acting career in 1998 with “Dil Se”, the actress put her name among the top Bollywood actresses. 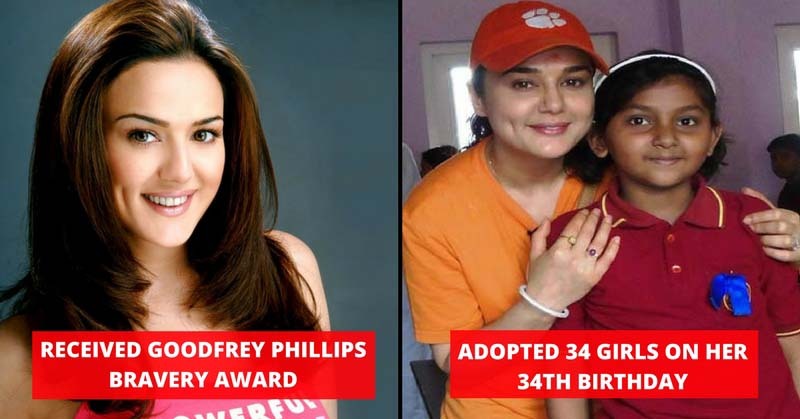 Today, Preity has turned 43 and on this occasion of her birthday, we have brought you some unknown facts about Preity Zinta. Luck also favored the actress. She has near-death encounters twice. Both happened in 2004. First, when she was in Colombo and attending a concert and an explosion took place. Second, she was on vacation in Thailand and the area where she was staying was hit by a Tsunami. 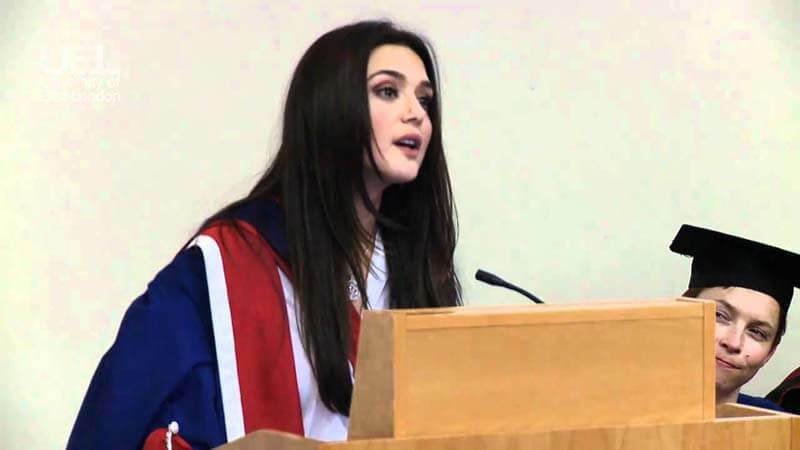 Preity has Honorary Doctorate Degree of Arts; she got the degree back in October 2010 from University of East England. 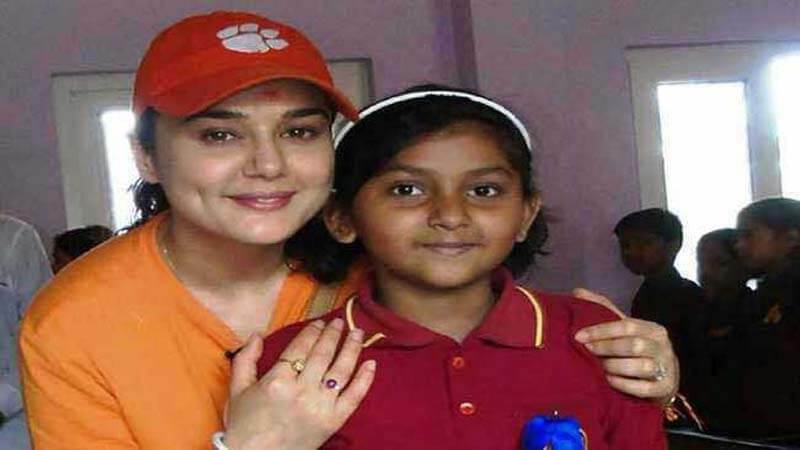 Preity adopted 34 girls from an Orphanage in Rishikesh in 2009. It was her 34th birthday. She is taking care of the girls after that and full fills all their needs. Preity Zinta does know how to hold the ground. She did not back out when she was opposed Bharat Shah who made death threats against the film industry.